Last years’ outstanding event hosted more than 230 delegates from local authorities and private practice around the UK, who travelled to Telford last November. This is the only major conference dedicated to the needs of Tree Officers. More than 93% of last year’s delegates felt the content and programme met their reasons for attending. "The National Tree Officer Conference is a fabulous opportunity to catch up with old friends and meet new colleagues. As all the speakers are fellow Tree Officers and Planners, every talk is filled with useful information, experience and helpful hints. An exceptional day!" "Attending last year’s NTOC was definitely a worthwhile experience, the range and diversity of topics meant there was something for everyone. I thought the quality of the presentations was very good and the low cost made it some of the best value for money CPD available. The event was well attended, attracting not only Tree Officers but a number of private sector consultants. I will be attending again this year!" 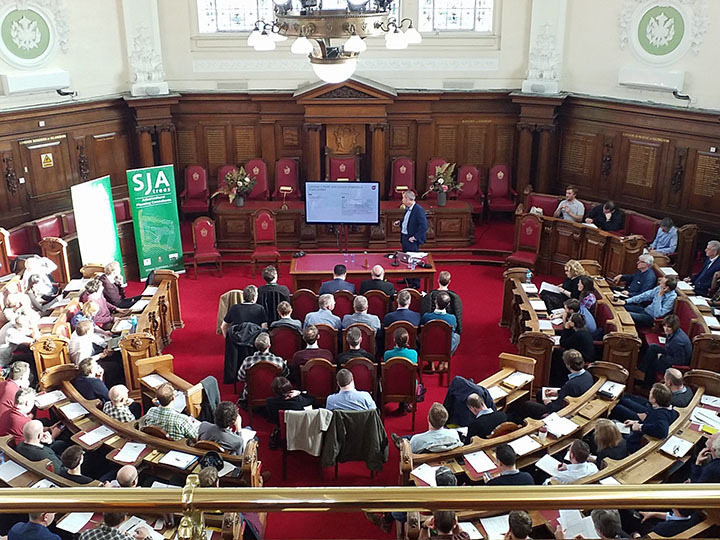 “The National Tree Officers Conference is a great platform that showcases the fantastic work carried out by our Tree Officers and highlights the challenges they face. The new Chair of the Executive Committee is Barbara Milne (City of Westminster) and the Vice Chair is Andy Tipping (Barnet). The other members of the Committee are John Parker, (Transport for London), Dale Mortimer, (Ealing), Colleen O’Sullivan (Camden), Craig Ruddick (Richmond), Dave Lofthouse (Merton), Jon Ryan, (Islignton), Jake Tibbetts (City of London), Oliver Stutter (Southwark) and Richard Edwards (Croydon). There are also two honorary members of the committee Al Smith and Paul Akers. 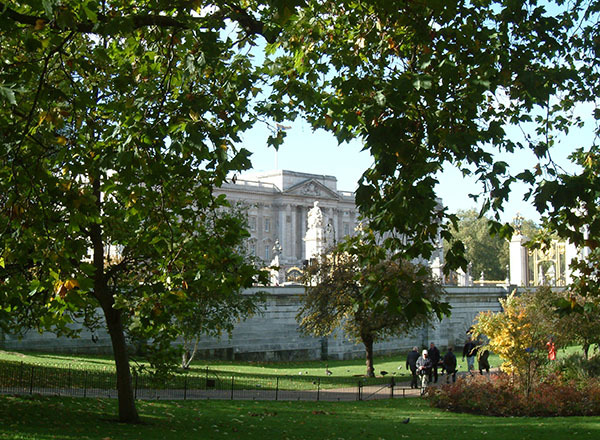 Barbara Milne, new Chair of the LTOA, said “I am delighted to have been elected as Chair of the London Tree Officers Association. Many thanks to John Parker, outgoing chair for all of his hard work over the past two years. 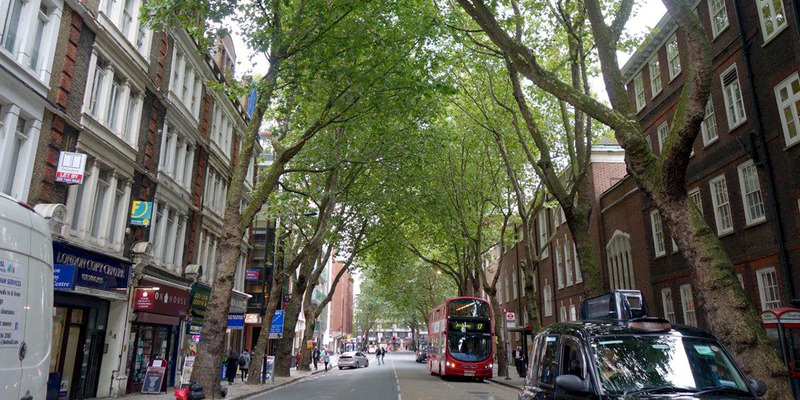 London’s Tree Officers play a crucial role in creating and managing the capitals urban forest, and the LTOA provides a hugely important network which supports tree officers in their work. 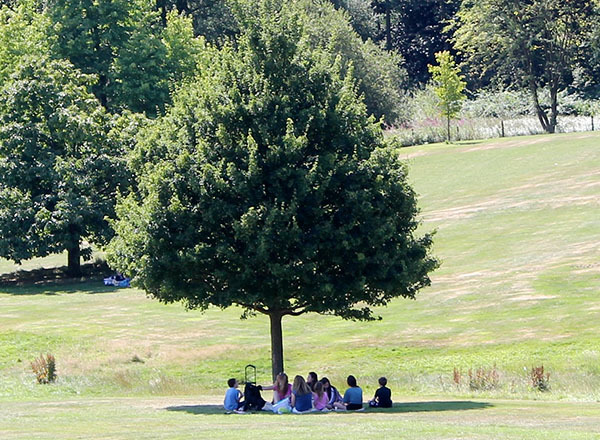 Beyond the good practice and innovations which are created and shared, the LTOA is the forum for collaboration between tree officers, other arboriculturists and allied professions, and I would like to see continued and increased participation in this by all of our members, which can only help to strengthen our profession. 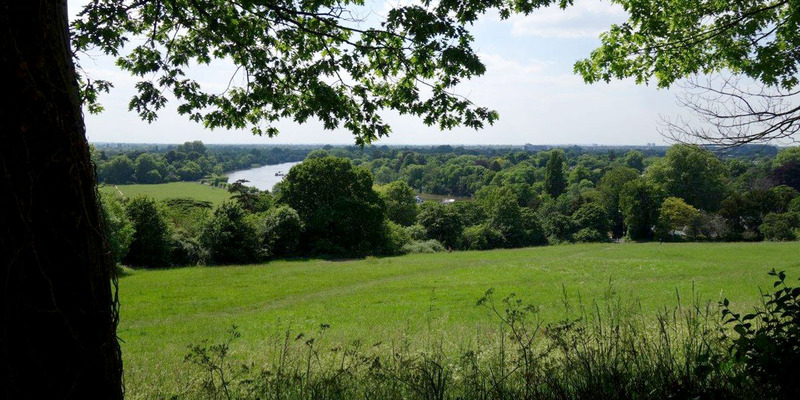 Of particular interest to me is ensuring the profession is open to women and black and minority ethnic groups to become the new generations of tree officers, and better reflect and represent London’s diverse population”. 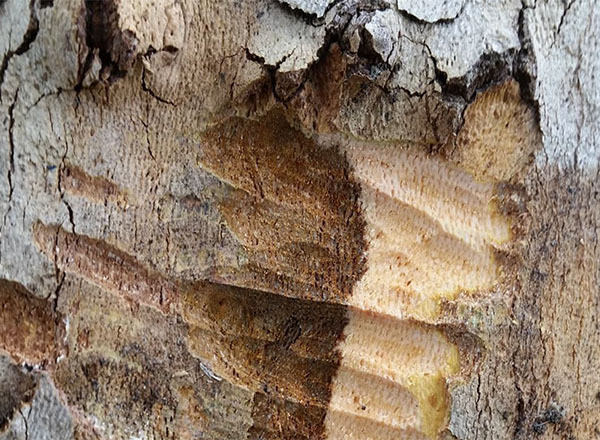 The second is called Canker stain of plane: Dealing with an outbreak. 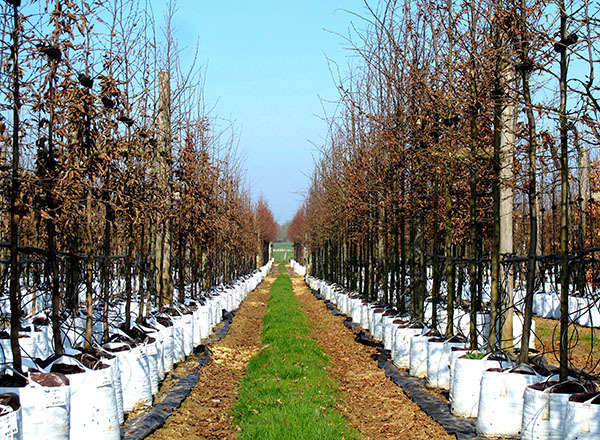 This document is designed to inform and support tree officers and others working in the arboricultural industry should Ceratocystis be confirmed as having arrived in UK. It is a brief, practical document intended to bring relevant information together into once place and ensure that in the event of an outbreak in the UK we are well-placed to eradicate the disease before it becomes established. Both documents have been influenced by the excellent work of the Forestry Commission, including the Keep it Clean campaign and the Ceratocystis platani Contingency Plan. 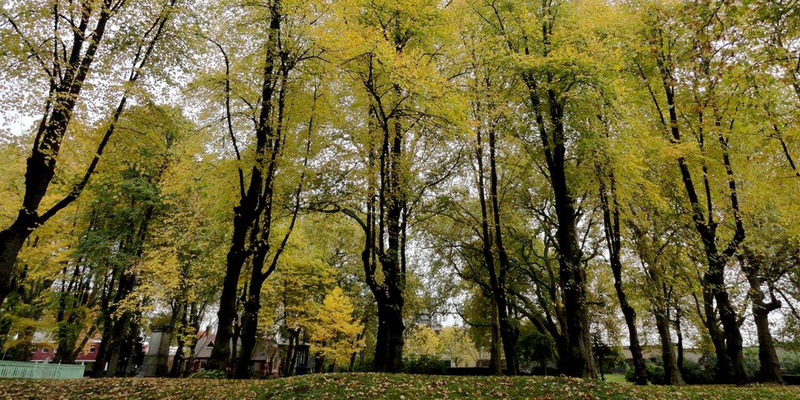 Since October 2014 the UK has held EU Protected Zone Status (PZS) for Ceratocystis, requiring robust controls relating to importations of plane trees and ensuring that planes can only be imported from other areas which have been designated free of the disease. PZS surveys for CSP are carried out annually in the UK. 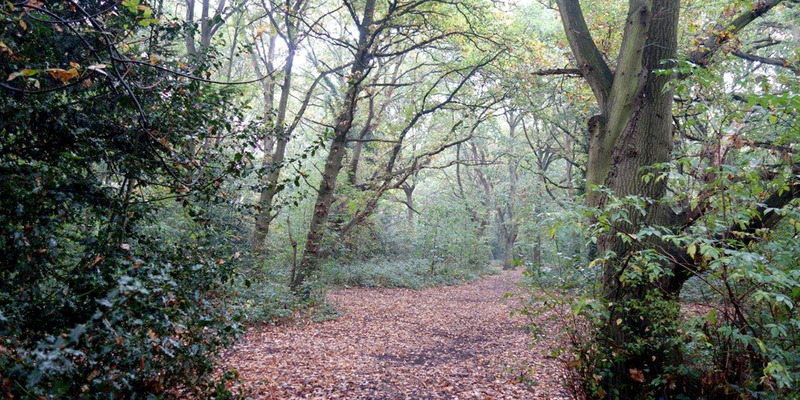 The LTOA, under contract to the Forestry Commission, has been carrying out these surveys in Greater London since 2013. 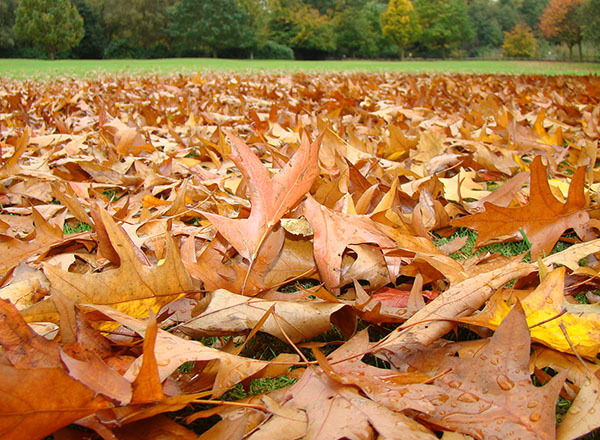 At the current time it is not believed that Ceratocystis is present in the UK. 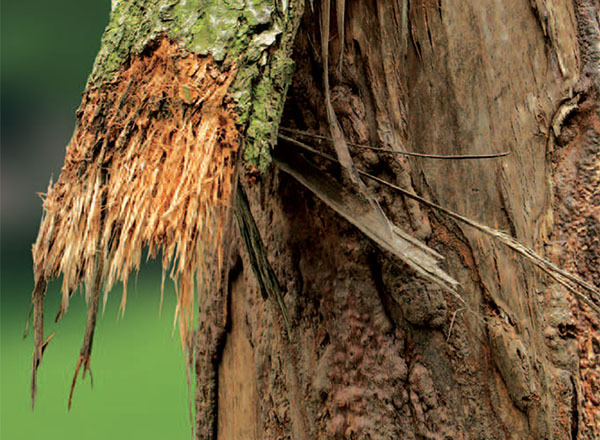 The definitive UK Ceratocystis text Detecting and identifying canker stain of plane, by Lucio Montecchio; revised and updated by Neville Fay and John Parker, is available from the LTOA (www.ltoa.org.uk) or Treeworks Environmental Practice (www.treeworks.co.uk).